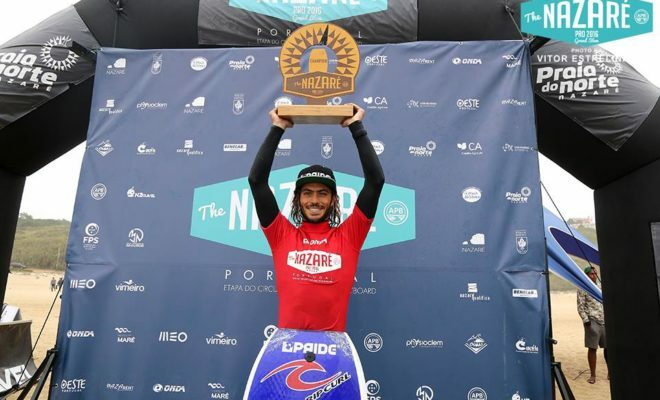 Epicentre.tv is excited to present the APB Nazare Pro featuring the world’s best bodyboarders attempting to conquer one of the best waves in the world! 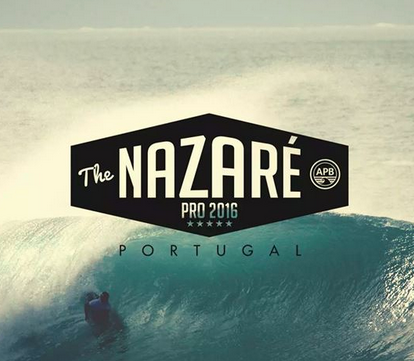 Point De Norte in Nazare Portugal is a wedgy beachbreak which was a new addition to the APB Tour in 2015. 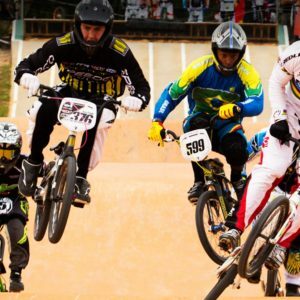 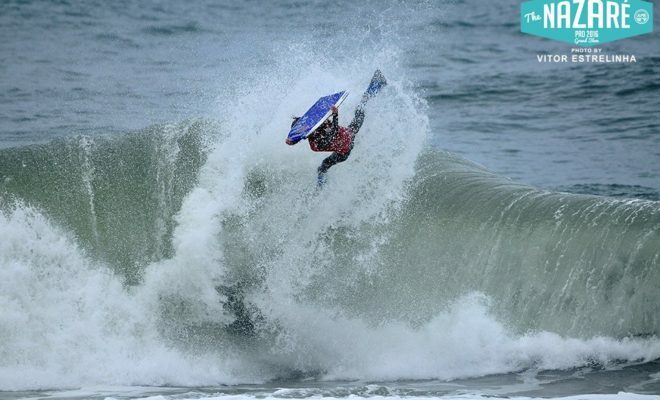 Jared Houston was crowned champion last year which played a major part in his World Title campaign along with his victory in Arica. 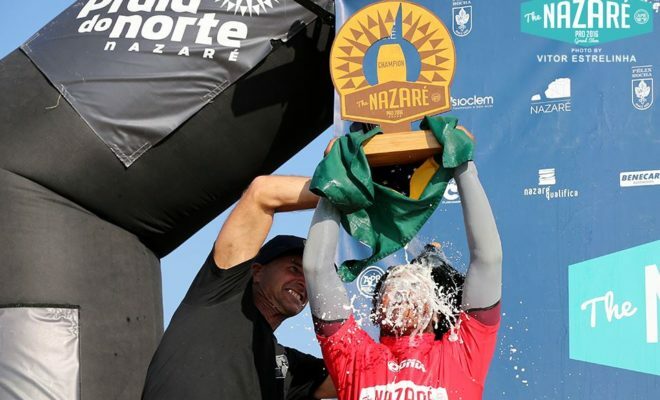 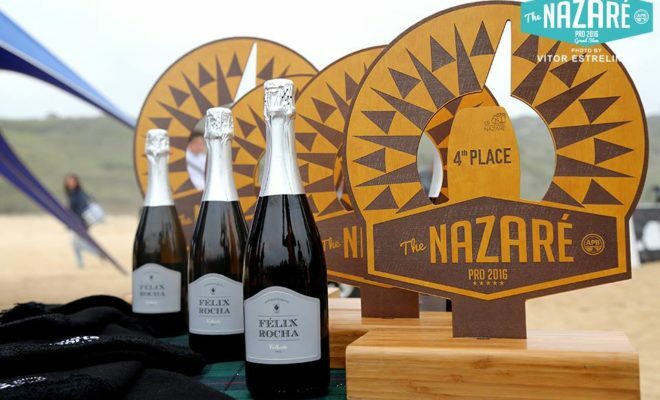 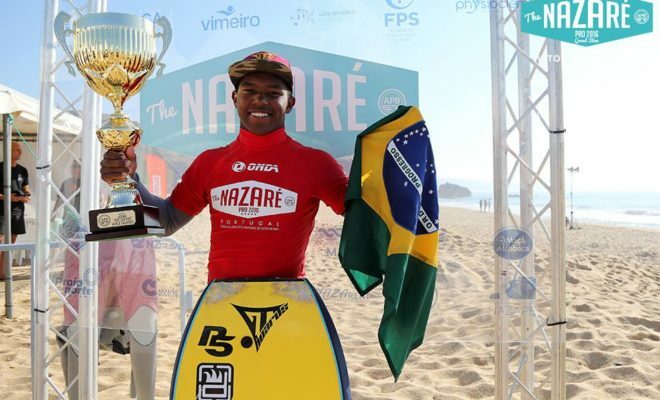 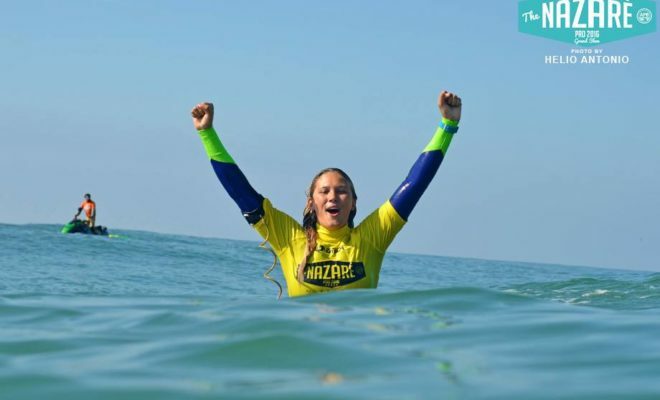 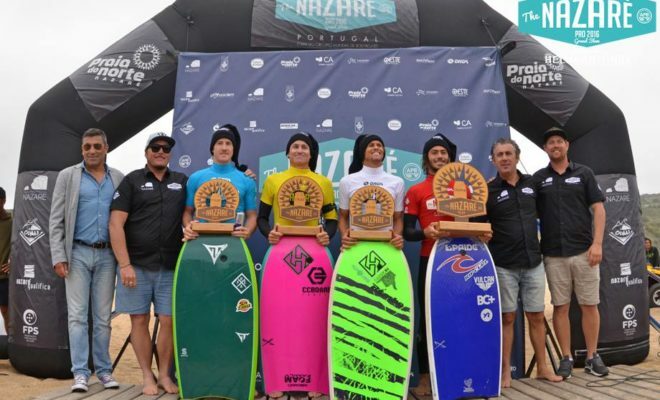 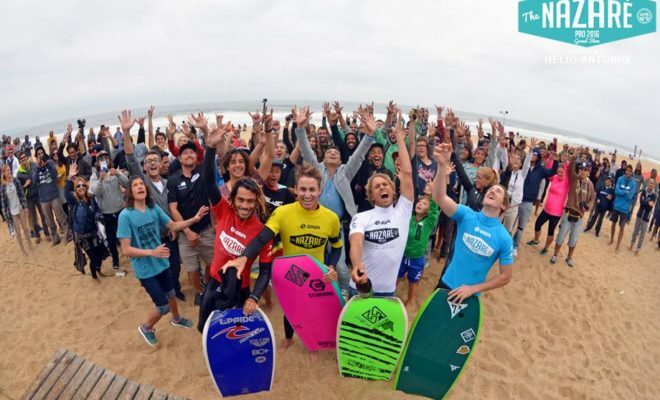 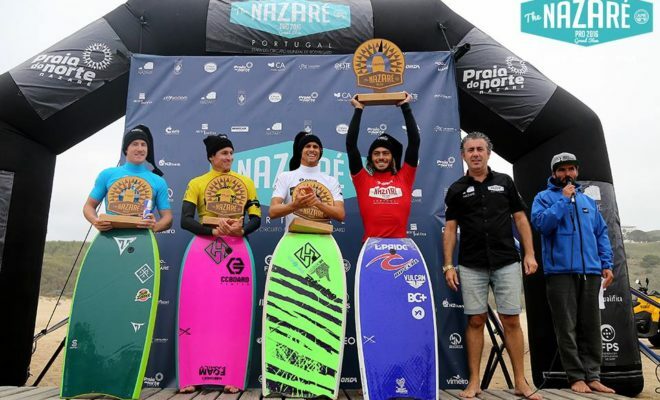 Nazare is the Bodyboarding capital of Portugal and is the breeding ground of many new talents in the sport. 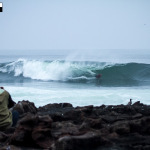 Point De Norte often gets hit with huge storm swells from the Atlantic Ocean and range from 2m up to 10m and is very similar to Itacoatiara as major swell magnet.